Company NewsCompany NewsTimes are changing: Important information about your roof in 2014. Times are changing: Important information about your roof in 2014. As winter recedes and gives way to the storm and hail season, it’s also important to be aware of some other changes that could affect your roof. From insurance changes, to emergent roofing scams, to valuable information on securing a better roof for your home, the following tips will help you protect your finances while protecting the longevity of your home. It’s time to double-check your home’s insurance policy. If you live where hail happens most often—the Midwest being a prime example—a shorter lifespan on a roof is more likely. Insurance companies are aware of this and while most offer good comprehensive service, some are looking to cut their losses by limiting your roof coverage. According to the National Insurance Crime Bureau, hail-related claims increased 84% between 2010 and 2012. Also, as another note of caution, be weary of insurers paying actual cash value rather than replacement value for roof damage. This means insurance will discount your roof claim based on how old your roof is—leaving you with a lower claims payment and a higher-dollar roof replacement bill. A great way to find out if this applies to you? Read the declaration page of your policy—or simply call your insurance agent. Get wise to reduce vulnerability to hail—and scammers. If you live in areas prone to hail, your roof will likely need to be replaced every seven to 10 years compared with every 20 years in less stormy areas. That’s why it’s good to educate yourself with a few tips when you choose materials to upgrade, repair, or replace your home’s exterior components. 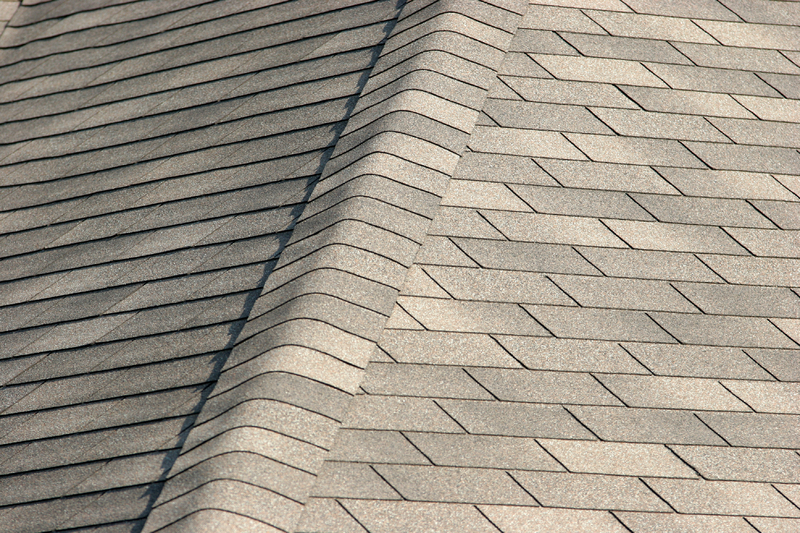 For example, look for roofing materials rated by UL 2218 or FM 4473 as class 3 or 4. It’s like a code that says they’re proven to withstand hailstorms. Choose materials rated for the wind speed in your area. You can even ask your insurance agent if you qualify for a homeowners insurance discount for using storm-resistant building materials. But above all, use an experienced contractor (ideally one who has an insurance claims division to make the process smoother) who can properly install a roof to withstand high winds. But it’s not just hail that can damage your roof; it’s also fraud. Be skeptical of any roofers who show up after a hailstorm offering to check your roof for damage. Once they’re up there, they may further damage your roof, or worsen what the storm did, then offer to make repairs. The best way to protect yourself? 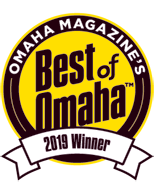 Only allow reliable, experienced, licensed contractors to examine your roof—who are even more credible if they’ve won local awards. Don’t respond to offers claiming you can get a “free” roof (the scammers are assuming your insurance will pay for it), and make sure anyone you hire to repair your roof uses proper storm-resistant materials. Have more questions or just need some simple answers? Call the roofing experts serving the Midwest since 1987.